Sign up if you want to have a shot at attending the event. Pre-registration for tickets for the Fortnite: Battle Royale World Cup Finals is now live, Epic Games announced this morning. To give yourself the chance to purchase tickets ahead of the live event, you need to sign up for a Ticketmaster account and head over to the special event website to fill in your details to be put on the waiting list. Everyone that signs up won’t be guaranteed a ticket, but the system is being used in an effort to cut down on bots and scalpers so tickets won’t be resold at a high price in the future. If demand outweighs supply, fans will be selected at random to participate in the pre-sale—so even if you’re the first person to sign up for the service, it still doesn’t guarantee that you’ll get a ticket. 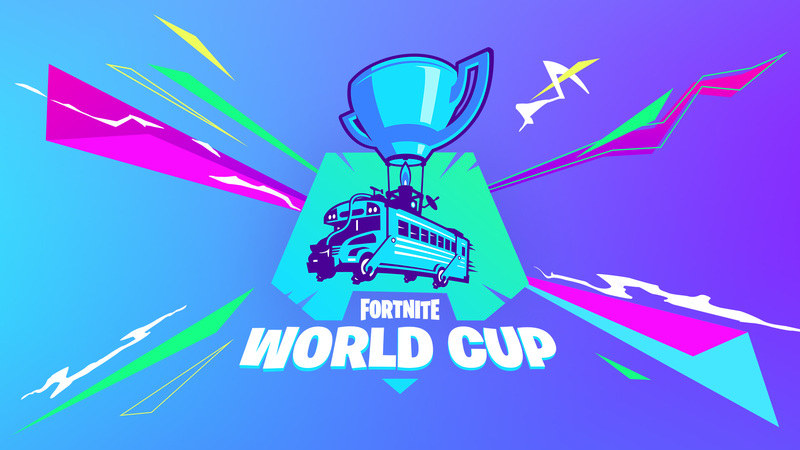 The World Cup Finals is coming to New York on July 26 to 28, bringing some of the best Fortnite players from across the world together for a chance to win the inaugural title and a large cash prize in the process.